Time to get your piggies in a blanket! 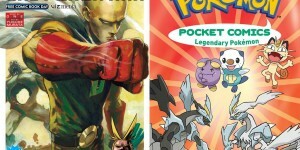 Niantic has revealed the date for our February Community Day and featured Pokemon. 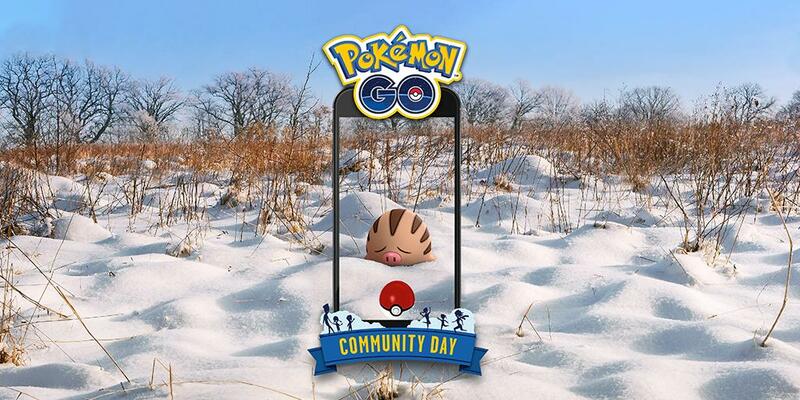 The next day for Pokemon GO Community Day will be on Saturday, February 16th, 2019 and will feature Swinub. So expect to see plenty little pigs to celebrate the Year of the Pig. The event will run from 1:00 PM – 4:00 PM Central Daylight Time on Saturday, February 16th. It was also reveal that the special bonus will be 3× Catch Stardust. Full details for the event can be found by clicking here. There will be also plenty of Swinub for trainers to capture. This will give trainers the chance to catch Shiny Swinub . There has not been an announcement on what will be the exclusive move during the event. Though, if I have to guess then it will be Ancient Power. This move is required if you wish to evolve a Piloswine into Mamoswine. 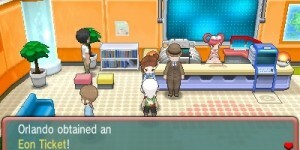 Perhaps this is a hint on when or how to evolve Pokemon who evolve when knowing a certain move. So make sure to show up and catch on!